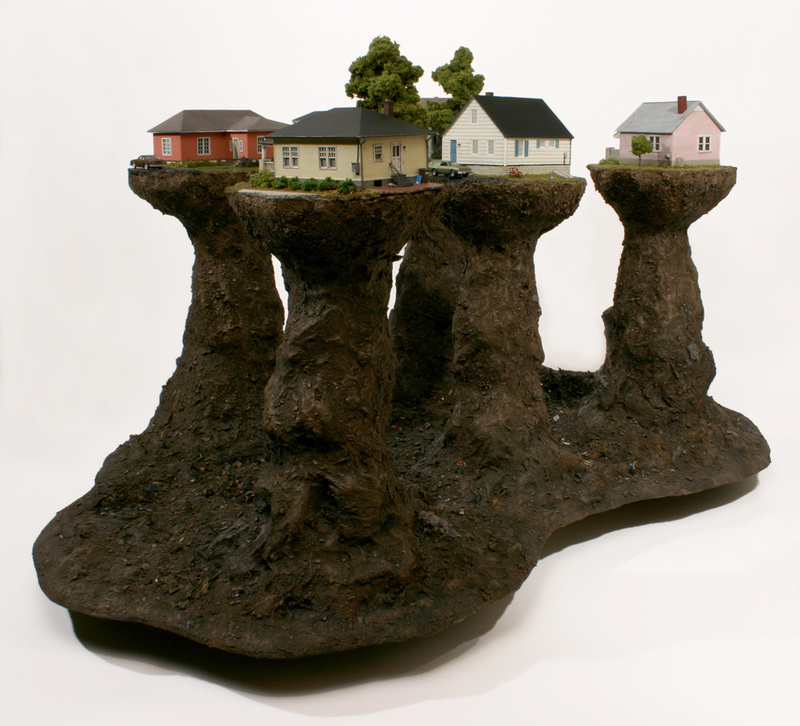 The Grunwald Gallery of Art at Indiana University in Bloomington, Indiana will kick off its fall exhibition series with The Miniature, an exhibition of miniature-themed work by ten renowned miniaturists and artisans. On view Friday, August 28 through Friday, October 3, this show will feature miniature work in a variety of media, exact miniature replicas of historical instruments or furniture, models, miniature worlds, and much more. Participating artists are Matthew Albanese, Nell Corkin, Althea Crome, Blane de St. Croix, Thomas Doyle, Joe Fig, Mark Murphy, William Robertson, Lee-Ann Chellis Wessel, and Michael Yurkovic. Gallery hours are Tuesday – Saturday from 12-4 PM.